The iron bridge, Ironbridge, 13 December 2012 1. Welcome to the Ironbridge Gorge! The bridge over the River Severn is the world's first iron bridge and has a span of 100 feet. 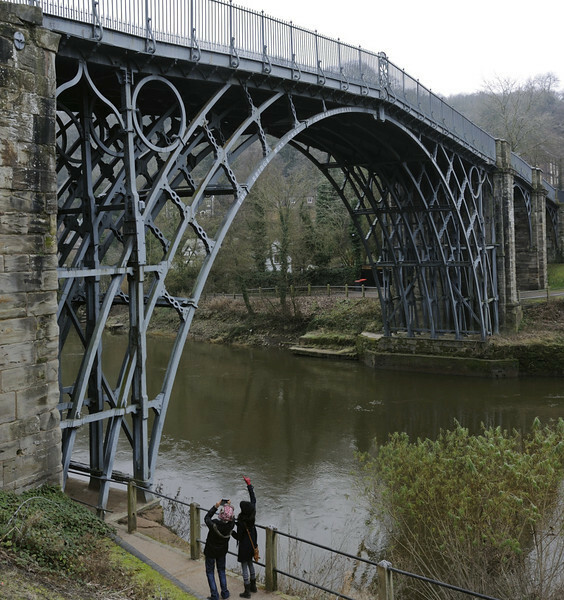 From its opening in 1781 it has attracted visitors from all over the world, and is now at the heart of the Ironbridge Gorge museums, a UNESCO World Heritage site.